This aces list of world war II is incompleted, because in Red army almost weren't statistics about personal victories of a tankers. Destroyed SPGs were counted as the tanks. In many cases I had to use a fragmental sources for this aces rating, so some scores may be actually bigger. And if you have any additional info about the allied tank (or SPG, or armored car) aces, please E-mail me. 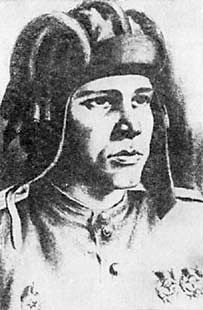 lt. Zhabin I.N. KV 10th tank division 8 + 1 tank captured during 1 day 1941; gunner Tochin T.I. 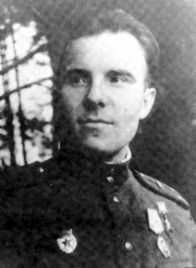 lt. Tokarev V.I. 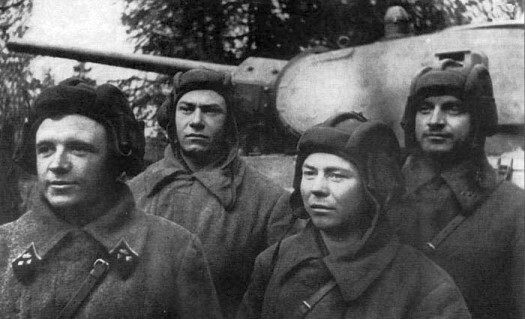 T-34-85 52rd Guards tank brigade 8 on 13th August 1944; gunner 1st serg. 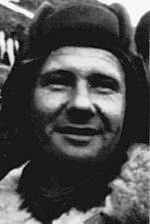 Komarichev G.P. jr.lt. Babkov A.P. 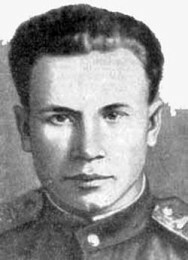 T-34 7 gunner - Zhuk A.D.
jr.lt Mirenkov I.S 240th tank regiment 6 + 2 guns; gunner - Babushkin S.M. 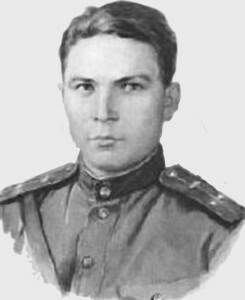 lt. Yarovoy G.S. 22nd tank brigade 5 + 1 arm.car, in 1942; gunner Dmitriev A.F.